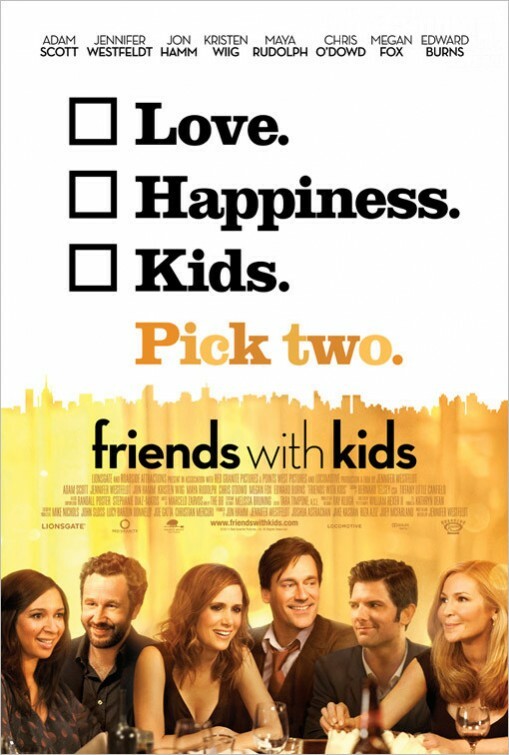 The movie Friends With Kids: trailer, clips, photos, soundtrack, news and much more! The film will hit theaters on March 9, 2012. This film won’t be the best movie of 2012, but it will still be somewhat entertaining I guess. 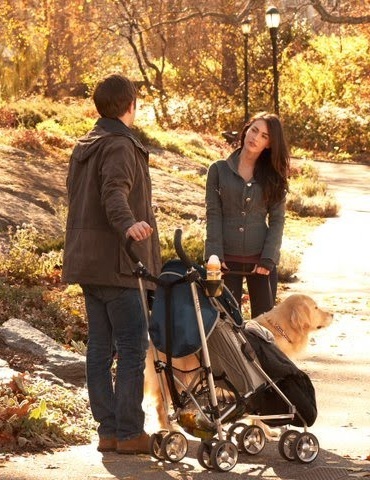 The release date of Friends with kids is set for March 9, 2012. The film is starring Kristen Wiig, Megan Fox, Jon Hamm, Maya Rudolph and Edward Burns. 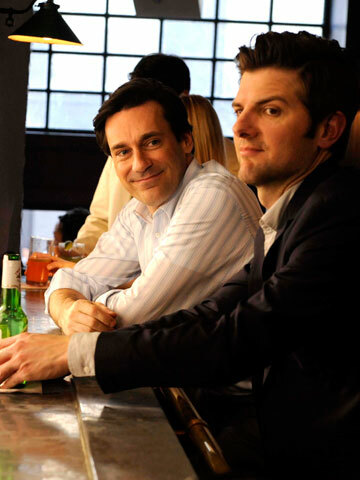 The film is written and directed by Jennifer Westfeldt. It should be released sometime in 2012.